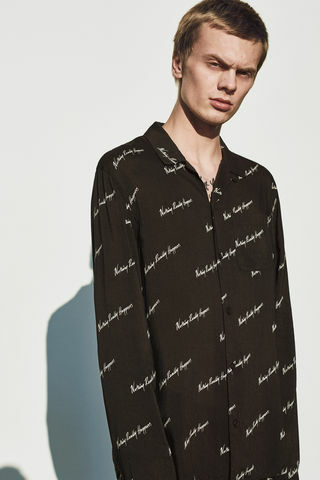 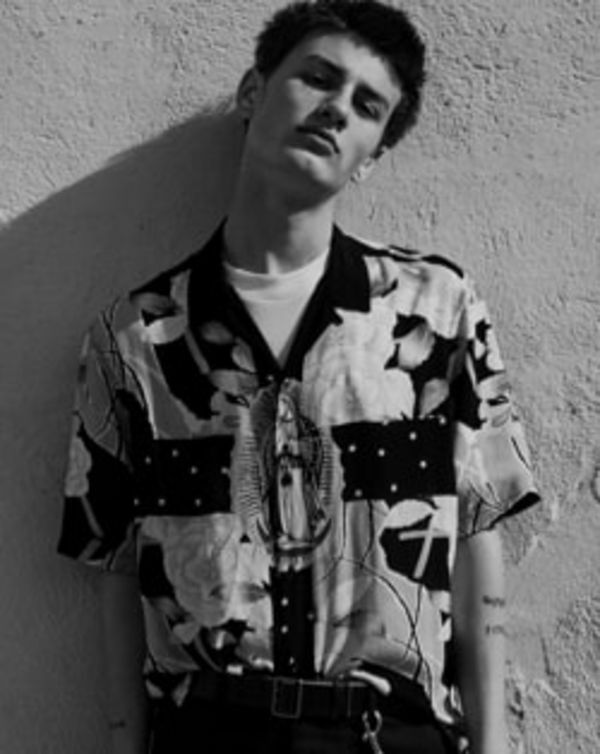 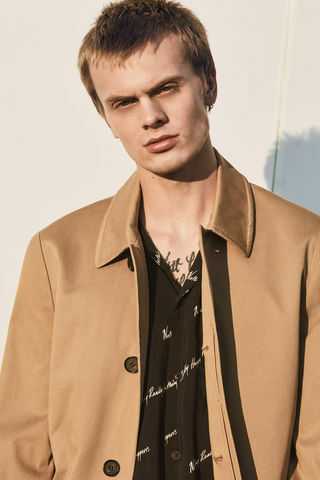 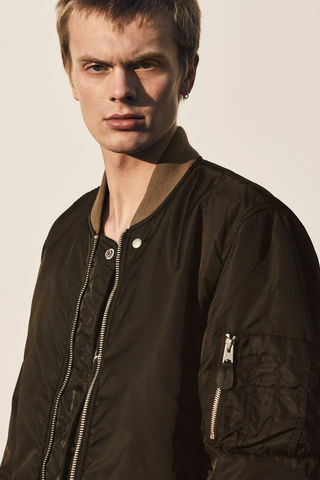 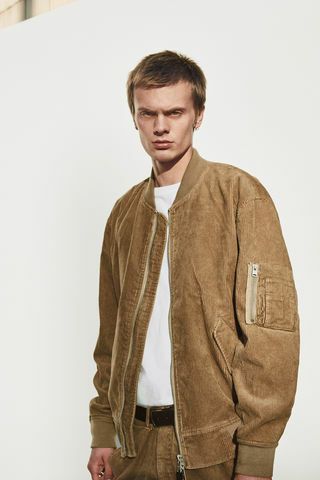 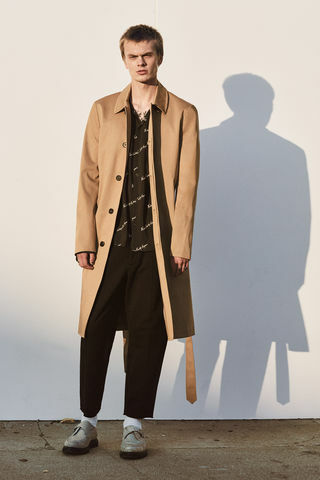 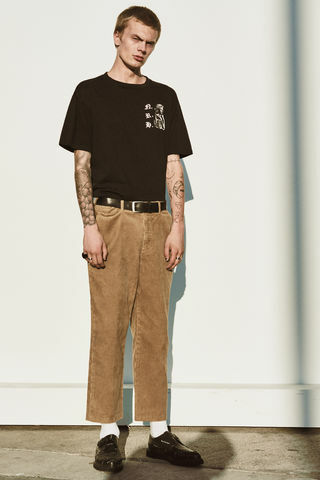 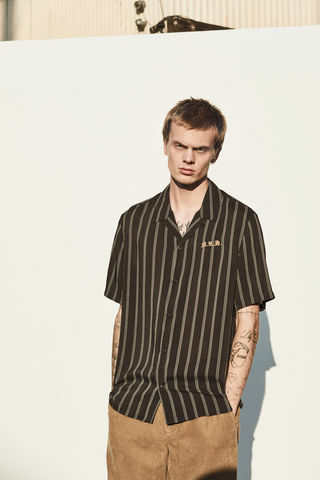 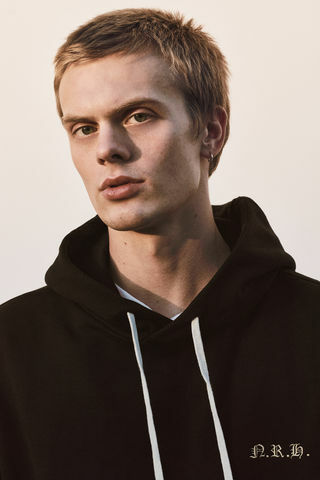 ALLSAINTS ES: Nothing Really Happens, colección cápsula de hombre. 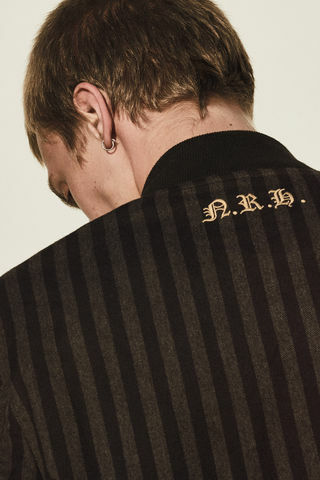 Nothing Really Happens is a celebration and subversion of menswear classics. 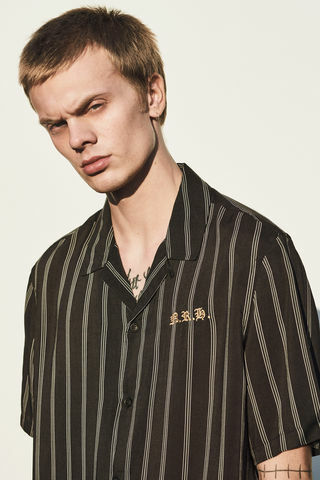 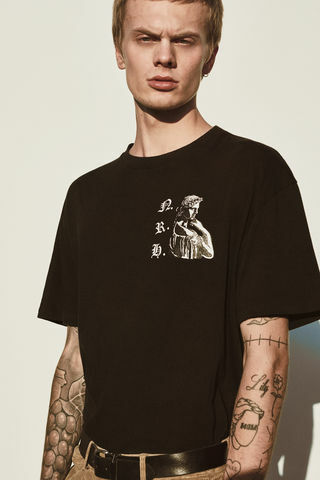 Shop the exclusive menswear capsule collection online.